This article was peer reviewed by Christopher Vundi and Christopher Pitt. Thanks to all of SitePoint’s peer reviewers for making SitePoint content the best it can be! Users ask for a budget quotation for a certain task. Every task has a location. Professionals can subscribe to different zones. A zone can be a region or a city. Now, let’s neglect the core application and try to implement this single module to see what we can achieve here. I assume you have your development environment already set up. If not, you can check this Homestead Improved Quick Tip or just use the official Homestead Box. Edit your .env file with your database credentials. Before creating our migrations, we should talk about Eloquent polymorphic relations and how they can benefit us in this case! Polymorphism is often used when an object can have different forms (shapes). In our case, professional users subscribe to different zones and they get notified whenever a new job is posted in this area. Lets start by creating the zones table. Next, we create the cities and regions tables. We could’ve achieved the same result by making a many to many relation with the cities and regions table. However, the zones table will act as an abstract class for the two other tables. The zone_id will hold an id for a city or a region and using the zone_type value Eloquent will decide which model instance to return. Eloquent has the ability to guess the related table fields, but I decided not to use it just to explain how to map database fields to models. I will explain them as we go along! The morphedByMany method is similar to the manyToMany one. We specify the related model, the mapping field name (used for zone_type and zone_id), related table name, current model foreign key and the morphed relation key. We could’ve automated this by letting Eloquent guess field names, if you take a look at the documentation you’ll see that we can name the fields as zoneable_id and zoneable_type, then only specify the mapped field name (return $this->morphedByMany(City::class, 'zoneable'). We can quickly guess the parameters definition from the above code. We specify the related table name, morphed relation type and ID. Now that everything is set up, we can start testing our relations and see if everything is working as expected. We should first seed our tables to save some time. You can grab the database seeder’s code from the GitHub repository. This will attach three cities to the selected user, and we can do the same for regions. We can also detach regions if they exist. We could add a new method called zones which will merge cities from regions with individual selected cities. The pluck method will get a collection of cities from each region, which be then flattened (merge all the collections into one) and merged with the user selected cities. You can read more about collections in the documentation, and if you want to learn more, I recommend this Refactoring to Collections book from Adam Wathan. Even though polymorphic relations are rarely used in applications, Eloquent makes it’s easy to deal with related tables and returning the correct data. 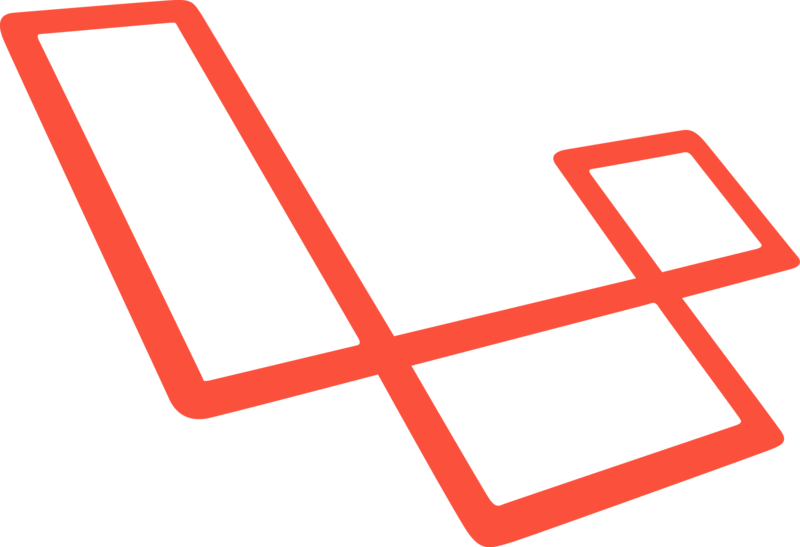 If you have any questions or comments about Eloquent or Laravel in general, you can post them below and I’ll do my best to answer them!